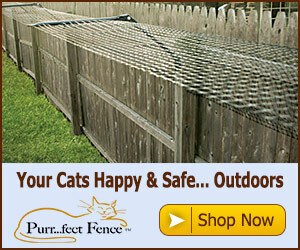 Looking for something fun to give your cat? Why not give him his very own jungle gym? 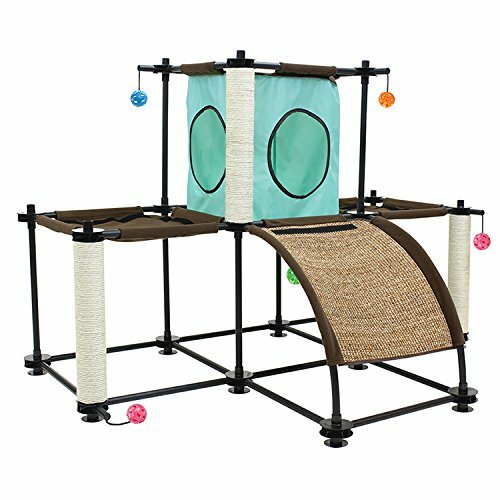 This jungle gym starter kit cat setup features lots of fun things to keep your cats attention. 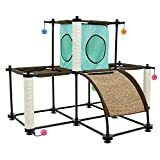 From sisal wrapped posts to plug n’ play catnip filled plush toys hanging down for him to swat, to resting perches for kitty to sleep, this gym has everything your cat needs for play and rest. The best thing is that the panels attach to other units, so you can build a gym as big or as small as you want. You’re only limited by your imagination.